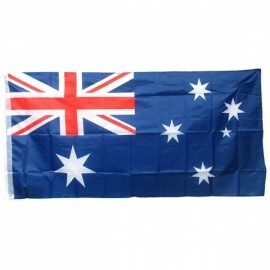 Australian Flag Nylon150cm x 75cm Perfect for Australia Day! 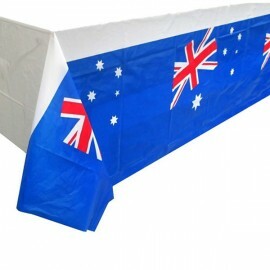 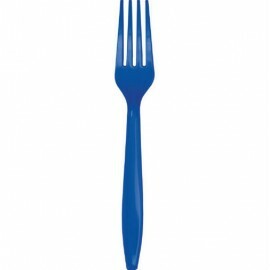 with 2 x Brass Eyelets Each..
Australian Flag Tablecover (137cmx182cm) Plastic Each..
Bermuda Blue Crepe Streamer 24.68 metres long (81FT) Each..
Centrepiece Beer Mug (37.5cm High) Each..
Classic Red Cutlery Set Plastic Knives, Forks & Spoons Pack of 24..
Cobalt Blue Forks Plastic Pack of 24..
Confetti Beer Mugs (30 gram) (Choking Hazard, not suitable for children under 3) Each..
Cookie Cutters Australiana, Rust Resistant & Dishwasher Safe (Cutters measure from 7cm - 10cm) Comes with free cookie dough recipe. 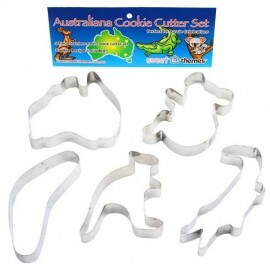 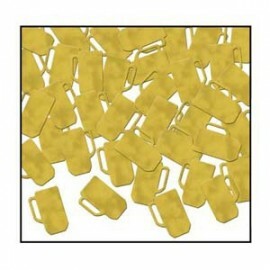 Use for cookies, sandwiches, toffees, fairy bread, pancakes, fondant, pizza bases or craft ideas such as play dough and resin. 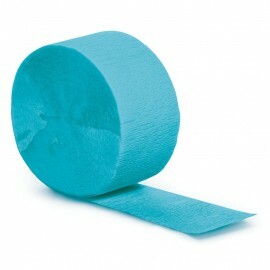 Get Creative Today! 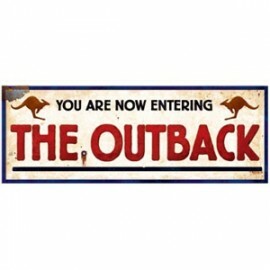 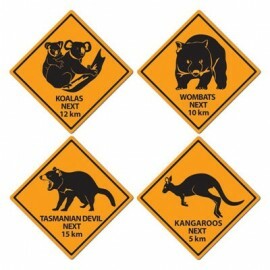 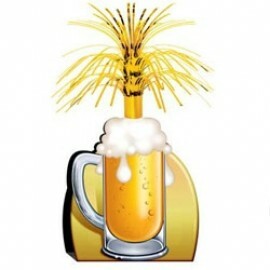 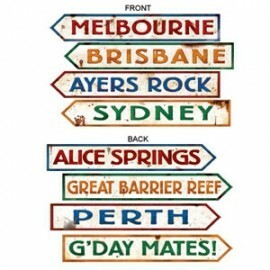 Pack of 5..
Cutout Outback Sign (20cm x 55cm) Cardboard Each..
Cutouts Australian Street Signs (10cm x 60cm) Cardboard Pack of 4..
Cutouts Outback Road Signs, Cardboard, Printed 2 sides. 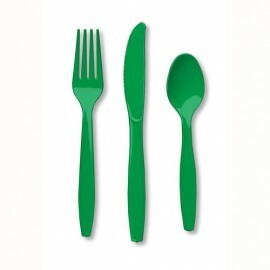 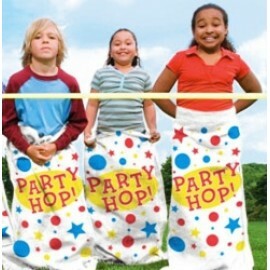 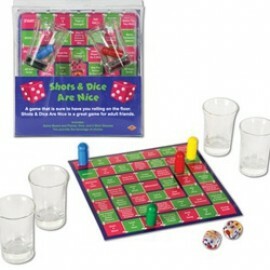 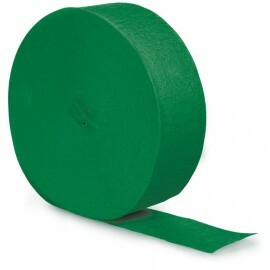 Pack of 4..
Emerald Green Crepe Streamer 24.68 Metres Long (81FT) Each..
Emerald Green Cutlery Set Plastic Knives, Forks & Spoons Pack of 24..
Game - Potato Sacks for Races (Each sack is approx 100cm High) Pack of 6..
Game Shots and Dice Are Nice Includes gameboard, 4 shot glasses, 4 game pieces and 2 dice Each..